Nine million units sold. Twenty-seven No. 1 hits. Christian Artist of the Decade. 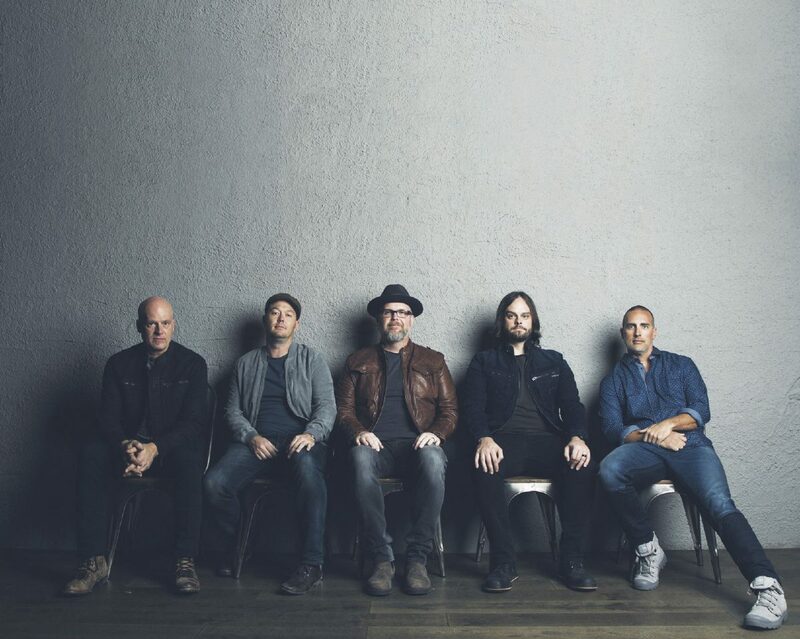 The list goes on and on for MercyMe. The band’s storied career speaks to the endurance of its members and the timelessness of its music. Their landmark song, “I Can Only Imagine,” was the first digital single in Christian music history to be certified platinum and double-platinum. It is the same title as the movie, which told the relationship between lead singer Bart Millard and his dad — a volatile relationship that ended, however, in redemption. “All that weird stuff happened many many years ago,” Scheuchzer said. “It was great to be a part of the movie production but we did very little of the work. It was about Bart and the relationship with his dad and writing that song. It was a heavy burden to live through it. Scheuchzer said that while the whole Hollywood experience was fun, he’s thrilled to be back playing music and is especially enjoying releases from the new album. Millard grasped the concept of the no-strings-attached grace that Christ offers… and it literally changed him from the inside out. And now, “Lifer” serves as the next natural chapter. If the central message of “Welcome to the New” was grace, the core message of “Lifer” is triumph. While the band spent the last three years telling fans they can be made new in Christ, the band’s guitarist said with Lifer, they wanted to acknowledge that while that is indeed true, it doesn’t always mean life is easy. So, on this album, they set out to explore how a believer can navigate the race with enough perseverance to make it to the finish line. Scheuchzer said he looks forward to getting back to the studio and working on more music. In the meantime, however, he will remind himself that nothingit about him when he’s on that stage. Got Faith Music presents the Christian Artist of the Decade in concert.